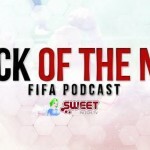 Welcome to Episode 80 of the Back of the Net: FIFA Podcast in partnership with Sweetpatch.TV. This is the fun, chatting and never ending BotN. 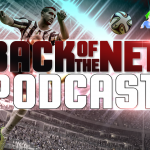 This week we have a special guest in PropaneGames and we hope you all enjoy that and not forgetting some FIFA 13 talk and more.